There's a call for a public hearing to allow the community to weigh in on a proposed million-square-foot bottled water plant proposed for the city of Anacortes, Washington. 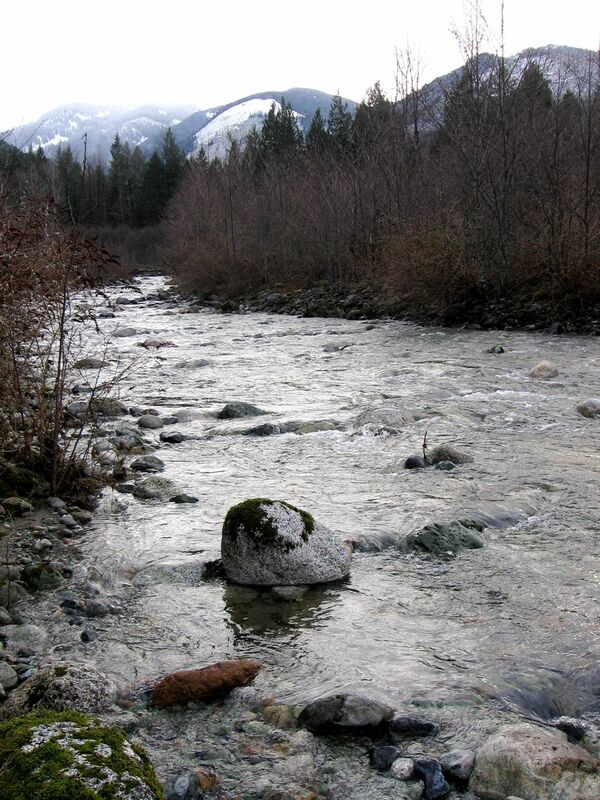 Tethys Enterprises has been working on the proposal for the plant, which would be allowed to draw out up to 5 million gallons of water a day from the Skagit River, for more than two years, and faces a December 1 deadline to provide the city with a legal description and map of the proposed plant site. Local organizer and AfD member Sandra Spargo has done a tremendous job keeping the public informed about the Tethys project, the ramifications for both the neighborhoods around the proposed plant, and for water use in the Skagit Basin itself. She asks that local residents contact the Anacortes City Council to request a public hearing before the Dec. 1 deadline. Council member email addresses are located at http://www.cityofanacortes.org/Council.htm. Residents of nearby La Conner, especially, need to ask for a public hearing, as many had been unaware of the proposed bottling plant's location. The plant, the size of 17 football fields, would be located in La Conner's backyard, and, for some, Spargo warns, in their front yard. For all abutters, the periodic disruptions to traffic impacts could be severe. For instance, the proposed plant counts on being able to bring in two or three trains a day for import of the raw materials needed to form the plastic bottles, and for the export of bottled water. According to 2010 plans, these trains would be 100 cars long, and require 2 miles of siding. In addition, truck traffic to and from the plant could put an additional 100 to 200 vehicle round-trips a day on nearby roads and highways. 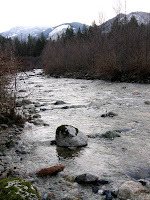 For more information, see "about us" on the Defending Water in Washington State website, and for background on the Tethys proposal, read "Bottle the Skagit River?" here.